Despite spending a lot of time and energy on annual tenders, they do not work well. 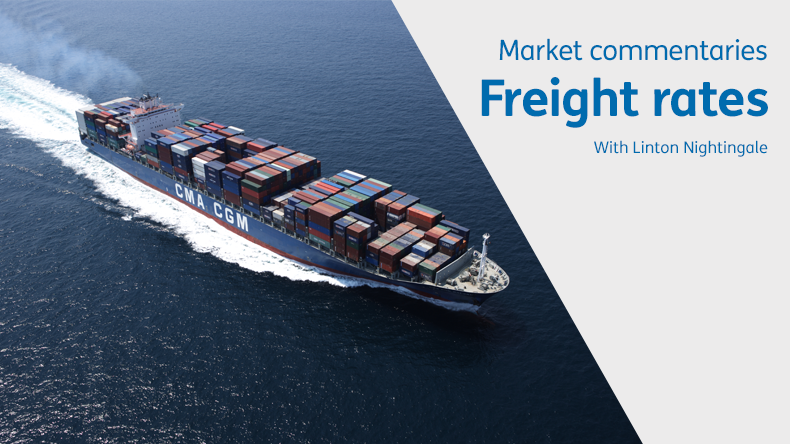 AS CARRIERS and beneficial cargo owners begin their negotiations for this year’s contracts, container freight rate booking platform Freightos is suggesting that annual tenders have become a waste of time. Annual tenders, which lock in prices for guaranteed minimum volumes of cargoes, are designed to bring stability to both shippers and carriers. But the volatile nature of container freight spot rates due to the seasonality of demand and the flexibility of supply, mean that contract and spot rates can vary widely during the year. In that event, many beneficial cargo owners simply ripped up their contracts and moved to the spot market. 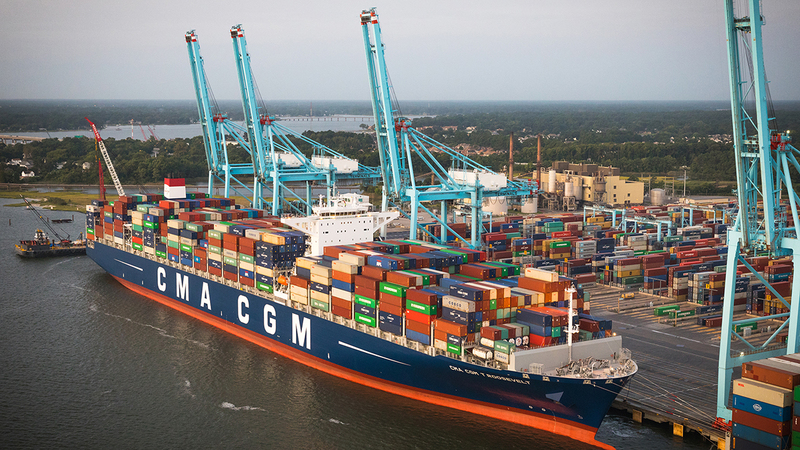 In cases where the spot market moves higher than contract rates, carriers will roll contracted cargo in favour of more remunerative spot cargoes. “Contracts are not fully honoured in either direction,” Mr Schreiber said. In an effort to get around this, Freightos, in conjunction with the Baltic Exchange, last year began developing the Freightos Baltic Index, which it hopes will become the de facto standard on which index-linked contracts can be formed. These would guarantee shippers and carriers a rate that was linked to the index and would move in line with the index. 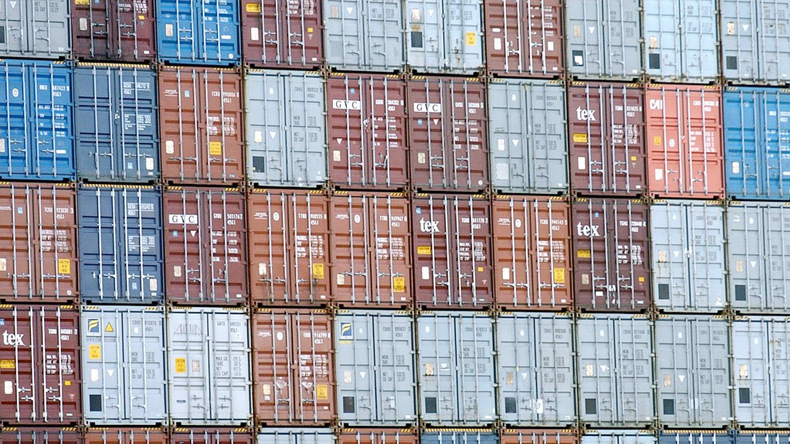 The system, if widely adopted, also opens the door for derivative trading for container freight.